For most of us, the fear of life arises at, or soon after, our birth. This causes the psychological mechanisms that constitute our mind to develop in an unconscious mental environment that is based on fear--the fear of life itself. This fear of life is a psychological autoimmune disease. 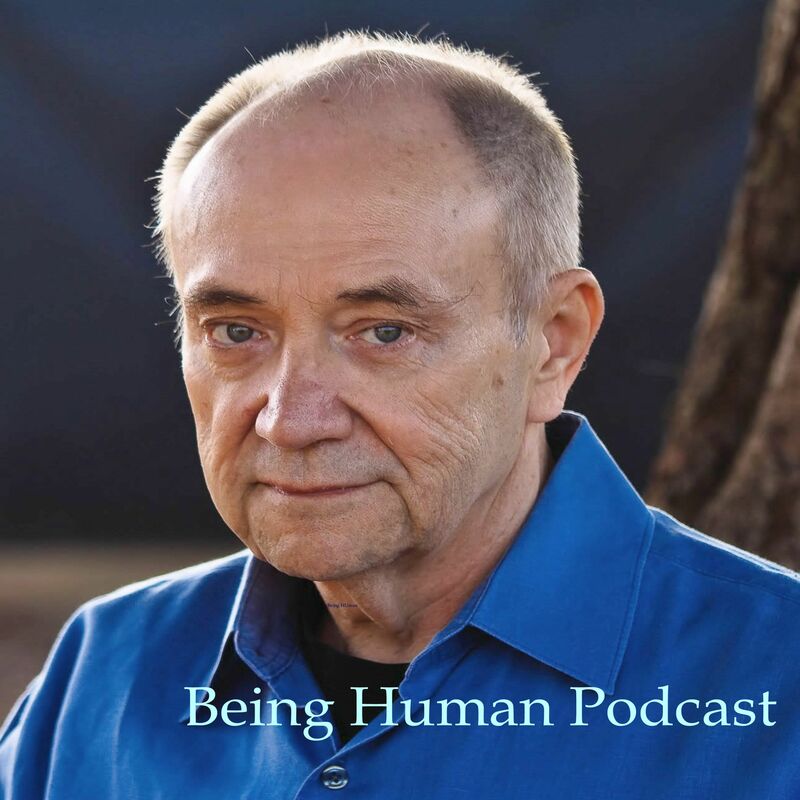 In our podcast, we discuss how the fear of life arises, how it manifests in our life, and how it can be eliminated, opening the way to the development of a sane, fearless mind. What Is Just One Look?